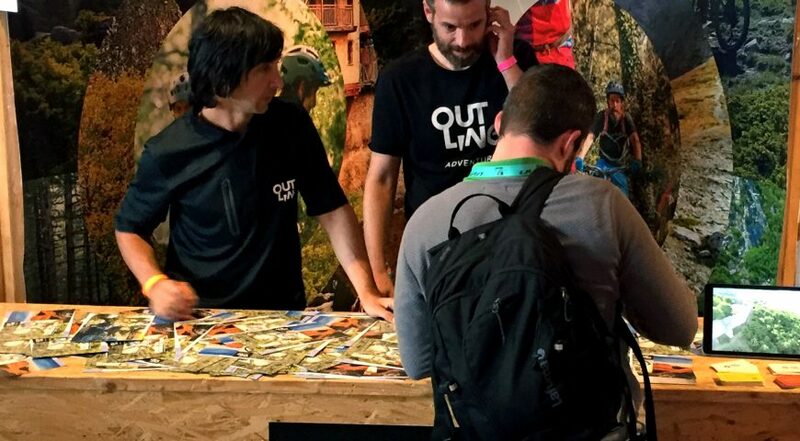 It was a very creative and interesting week for Outline Tourism @Eurobike 2017. 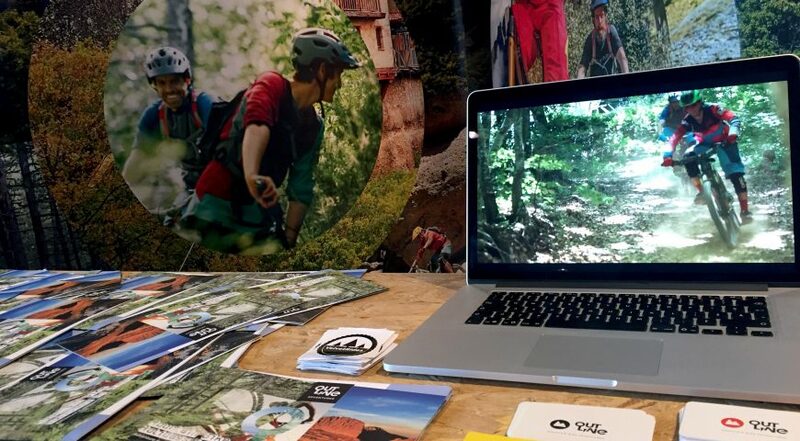 We travelled in Friedrichschafen Germany exhibiting our new mountain bike tours through outlineadventures.com including destinations such as Mt Olympus, Meteora and Thessaloniki. We were really excited to see the positive response from travellers and journalists regarding our tours at Holiday on bike. 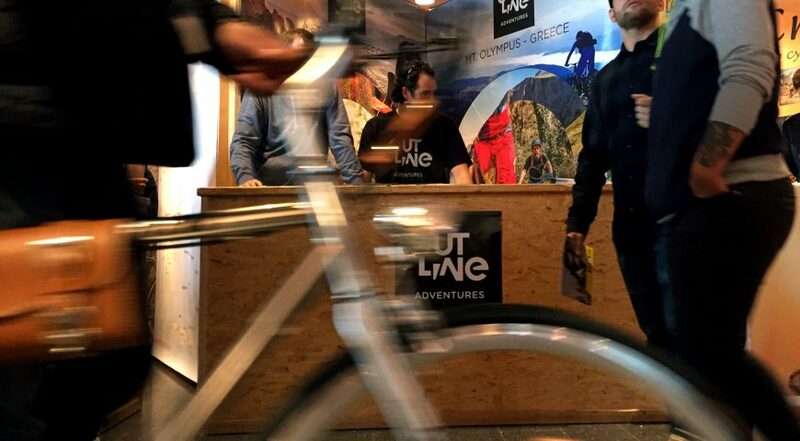 Also the participation of Outline at Travel Talks indicated once more the huge potentials of Greece as a mountain bike destination. It is a common belief among the people of mountain bike tourist industry that Greece fulfils all the conditions to become an exceptional mountain bike destination. 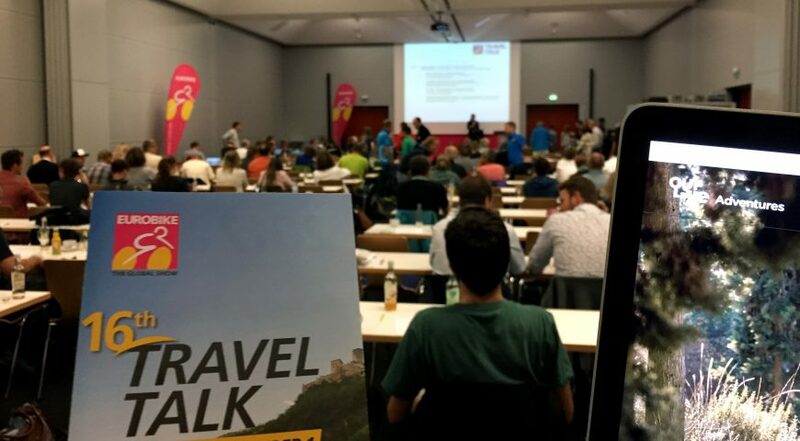 That is why one of the speeches at Travel talks was about trail building and developing mountain bike tourism at Greece! We feel the need to thank some friends and family for their contribution to our successful Eurobike presence. Sia, Magda, Elia and Magia for their support love and patience.